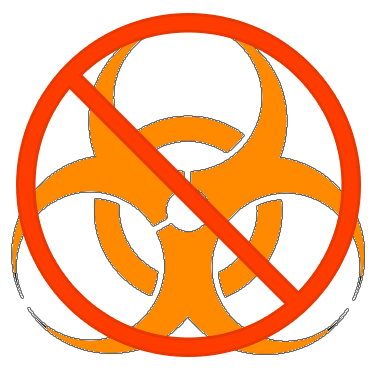 Some of our Microsoft Windows customers who run a couple of virus/malware checking software have noticed that our installer was testing positive for a Other:Malware-gen [Trj] alert. Avast and AVG were flagging this. ESET and Fortinet reported a PUP or «potentially unwanted program» for a web-bar they detected. The other 51 virus tools reporting to virustotal.com gave Corona a clean bill of health. What was the cause of these? Corona’s installer included a file named dma.dll. This file was part of the DeskMetrics library, an analytics service we used to help collect crash reports. The dma.dll file is actually harmless, but to remove any doubt, we have removed this file from our Windows installer. This change goes live with daily build 2018.3226. If you’re concerned about the presence of this file in our installer, please update to 2018.3226 or later.